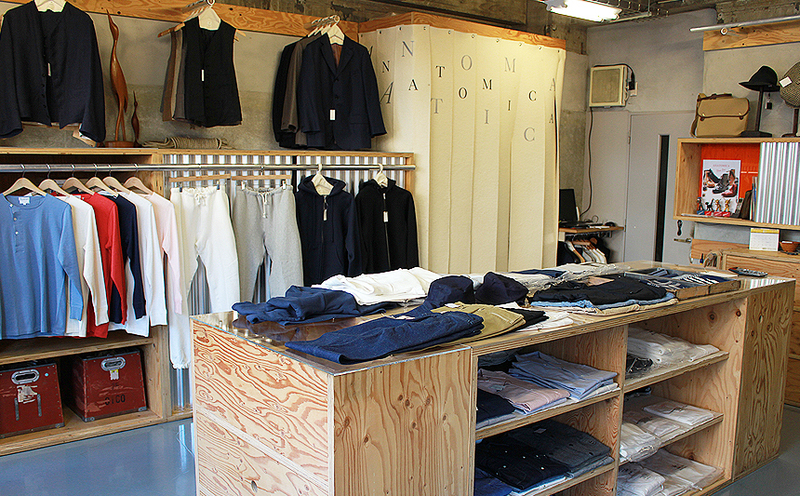 ANATOMICA’s retail business has started as a pop-shop at the main branch of United Arrows in Harajuku. 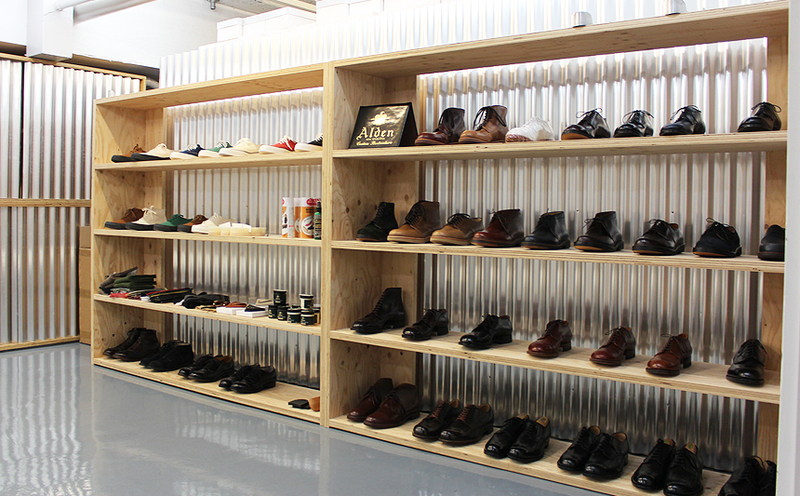 In 2011, the flagship store ANATOMICA TOKYO opened its door in Higashinihonbashi. 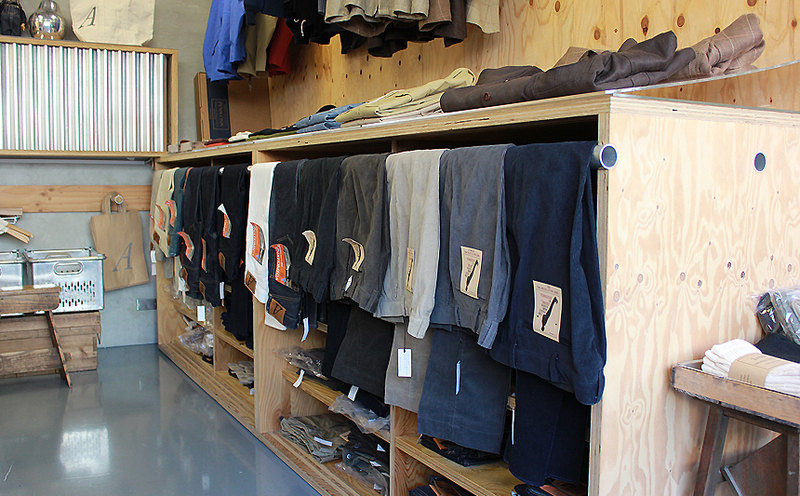 The shop stocks the whole line of ANATOMICA products made in Japan. A wide range of ANATOMICA’s pants is available, such as Trimfit Pants, Chino and 618 jeans. ANATOMICA TOKYO is located in Higashinihonbashi that is like the Tokyo version of Tribecca where it used to thrive as a wholesale business district. 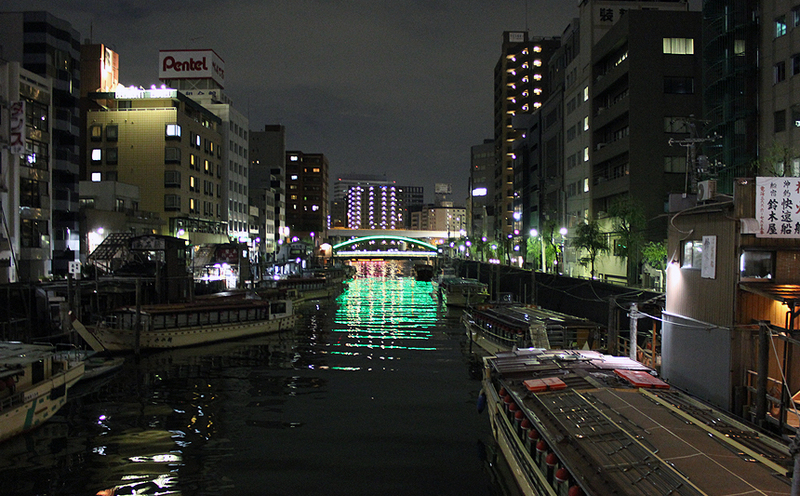 The shop is located next to Kanda River, which reminded Pierre of Cen River. The shop is composed of plywood and tin sheets. 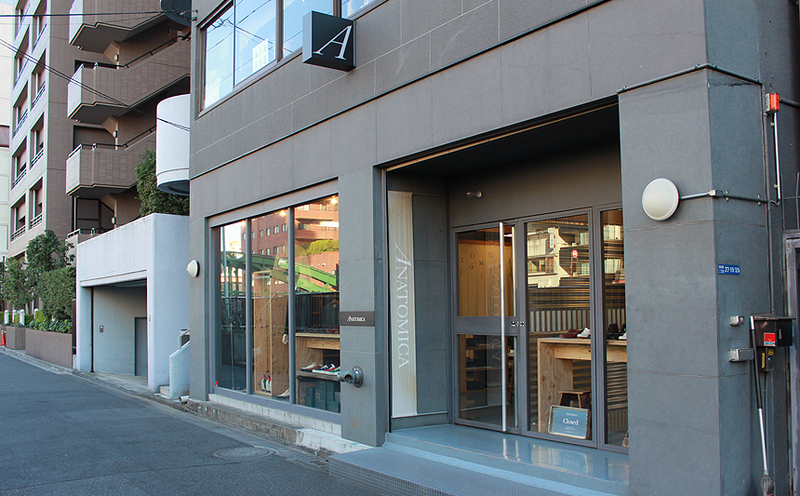 ANATOMICA TOKYO is located near Asakusabashi station. Asakusabashi is 30 minutes from Shibuya.